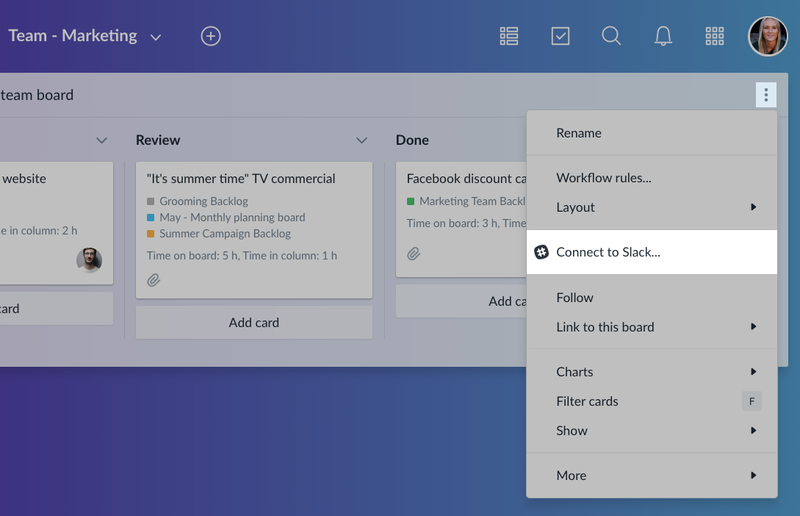 Use Favro’s Slack integration to create organizational flow in you work, automatically share updates with your teams and colleagues. 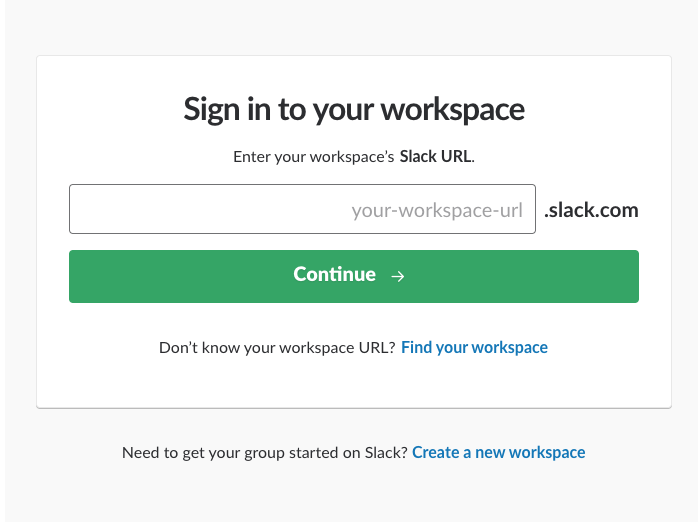 Enter your workspace's Slack URL and sign in to your account. Select a Slack channel that Favro should send updates to. Choose which notifications should be posted in Slack. You can limit notifications to one board column or specific events. You can edit this later by going to the board or backlog menu (⋮). 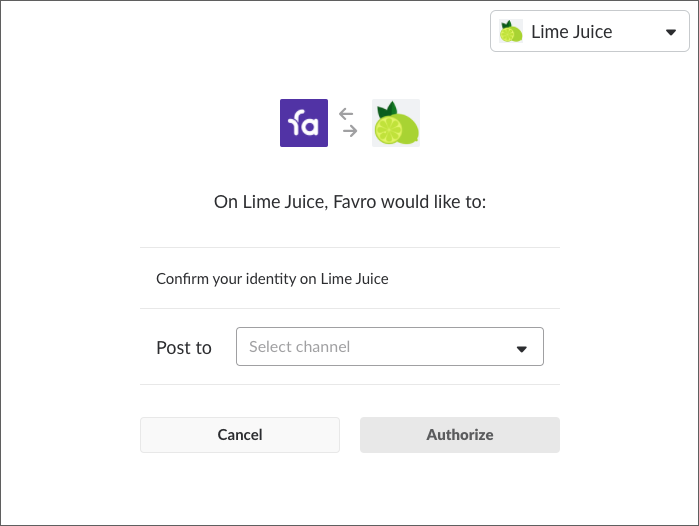 After finalizing the configuration, the setup is complete and Favro will begin posting updates in the chosen channel. 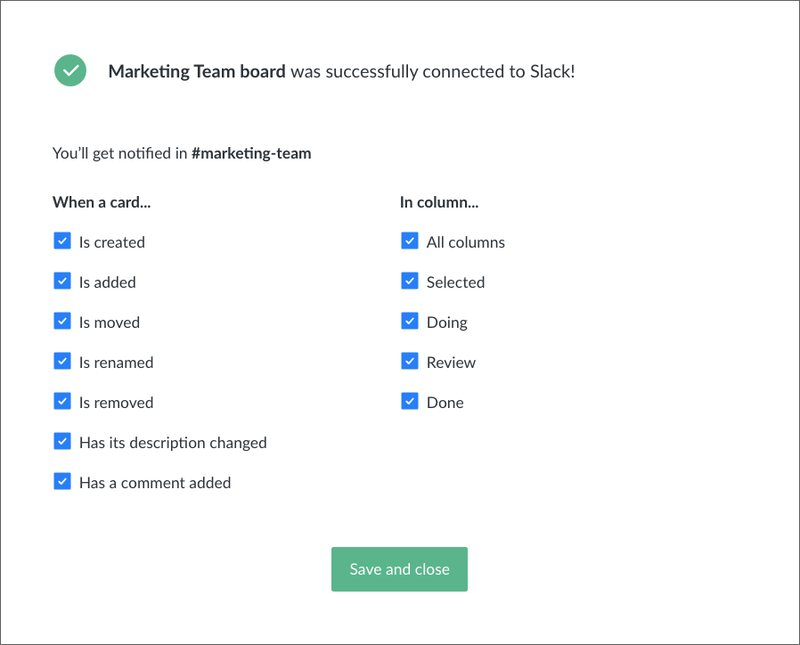 Clicking the link in Slack will take you to the card, board or backlog in Favro so you can easily switch between the tools. Now that you've set up the Slack integration you might want to read more about communicating in Favro.